TRAVELMOLE MEDIA GROUP'S FLORIDA FRIDAY NAMES VO5 ONE OF FLORIDA FOODIE HOTSPOTS! Travel Mole Media Group's Florida Friday (3/31/17) named us as one of Florida's Foodie Hotspots! Congrats to Rodney & Staff for 2015 Wine Spectator Award of Excellence! We are the proud recipent of Citrus County's PRIDE Award for July, 2008. 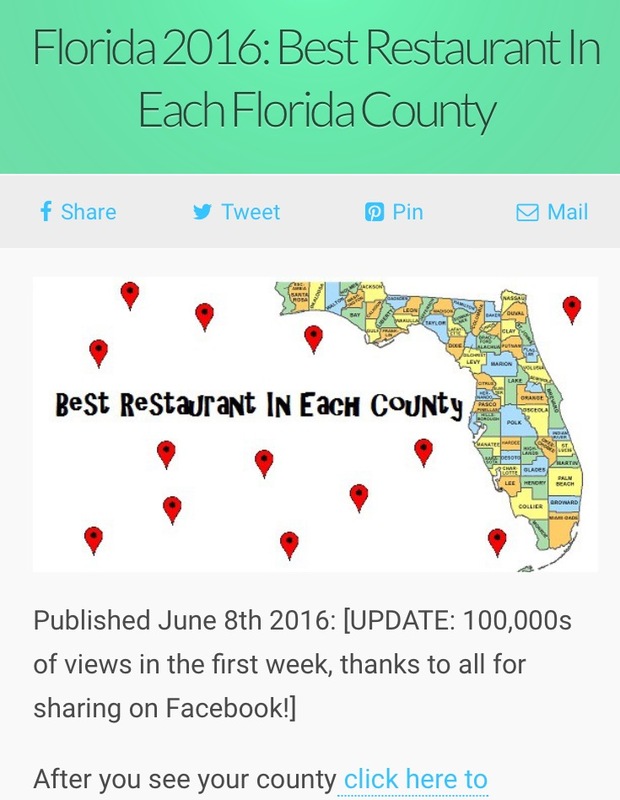 2 WINS IN A ROW FROM CHARLESTON FOOD BLOGGERS, 2015-2016 BEST RESTAURANT IN CITRUS COUNTY!